Finn and Tim are dragon twins. One day Finn wakes up grumpy. It seems everything goes wrong. 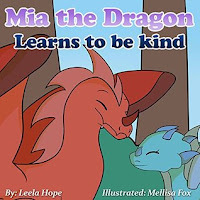 This book is sure to make your grumpiest child smile. 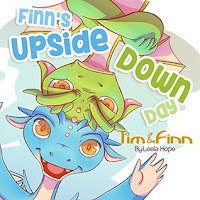 Another wonderful story with Tim and Finn that teach children it is okay to be different. 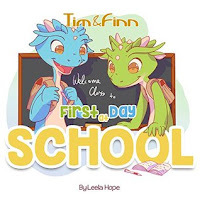 Join the dragon twins on their first day of school. This is a cute story of a family's adventurous trip to the beach. 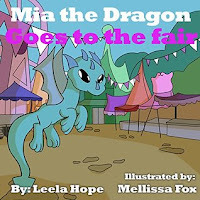 Mia goes to the fair with her friends where they each perform a trick. When Mia tries she fails. Find out what encouragement can do to help someone be successful. 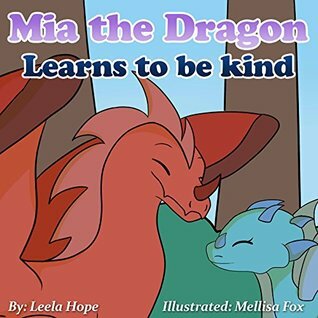 This book teaches the lesson of showing kindness to those who may not be kind to you. Mia tries to learn to fly. When she is unsuccessful she hides. Her friends find her and encourage her. 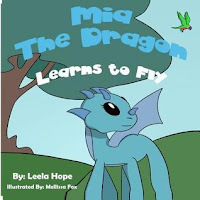 Believing in herself gives her the confidence she needs. 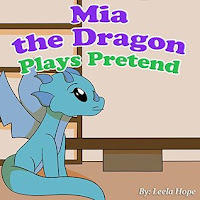 Mia and her friend Cherry Chipmunk have a wonderful day playing pretend when they can't go out to play. m. It may be a blanket, a toy or a special item of clothing. 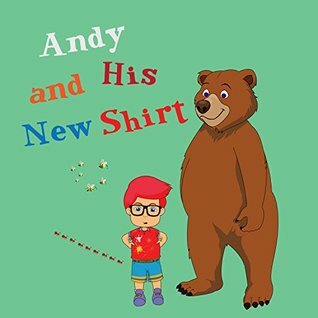 When Andy’s grandma gives him a new shirt he state he will always wear it. As he spills things on it and gets it dirty he continues to wear it. 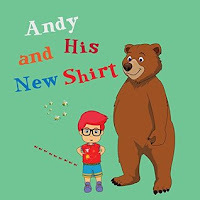 Not until something dire happens does he decide he needs to wear clean clothes each day. Traveling with children can always be a challenge. 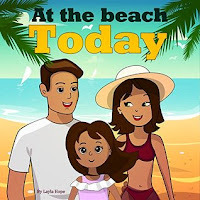 The Davidson family have a game they play to help them pass the time. 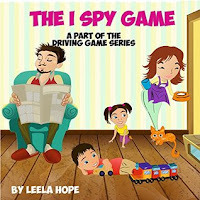 They play the I Spy Game. 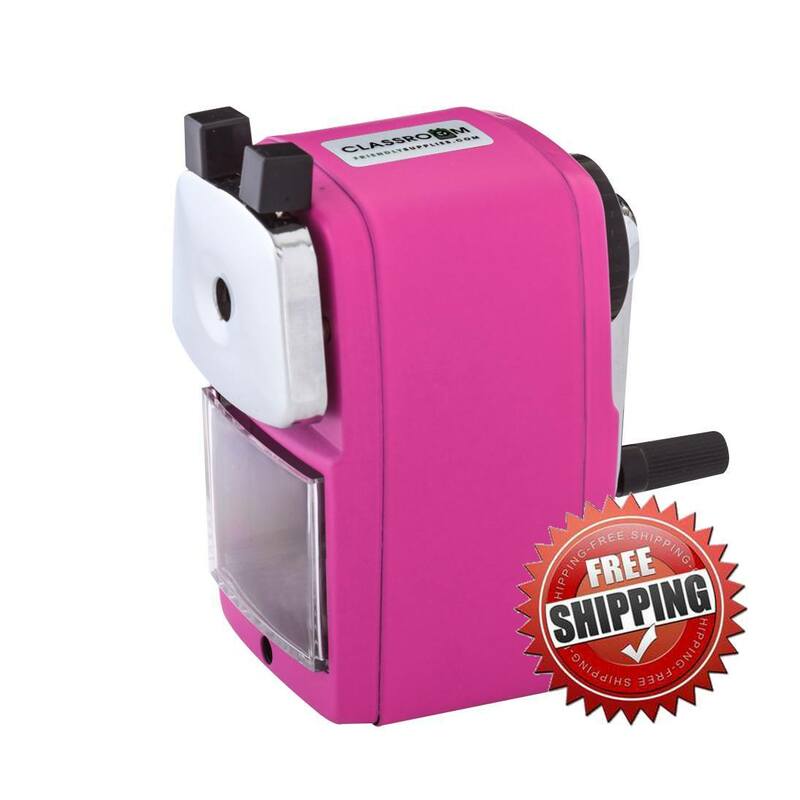 They each name a color and the family must guess what the item is that was seen. I have played this with my own children. This is a wonderful book, especially for new parents who might actually need this game. The Davison family is going on another trip. 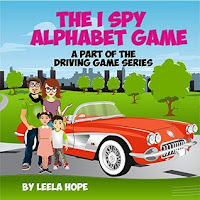 This time they play the I Spy Alphabet game. In this game they must find items that start with each letter of the alphabet. A cute way of teaching the alphabet, teaching kids to be observant around them and to have fun while traveling.